PRURide PH is back this 2019 —and it has bigger and grander events for amateurs, cycling enthusiasts, competitive bikers, and pros. Following its success in previous years, British life insurer Pru Life UK is returning strong with PRURide PH 2019, this time expected to bring together more than 2,500 cyclists of various levels to 18 events spread out in 2 event legs. It’s literally for everyone—whatever kind of cycling you’re into and whatever level you’re currently on, PRURide has an event for you. 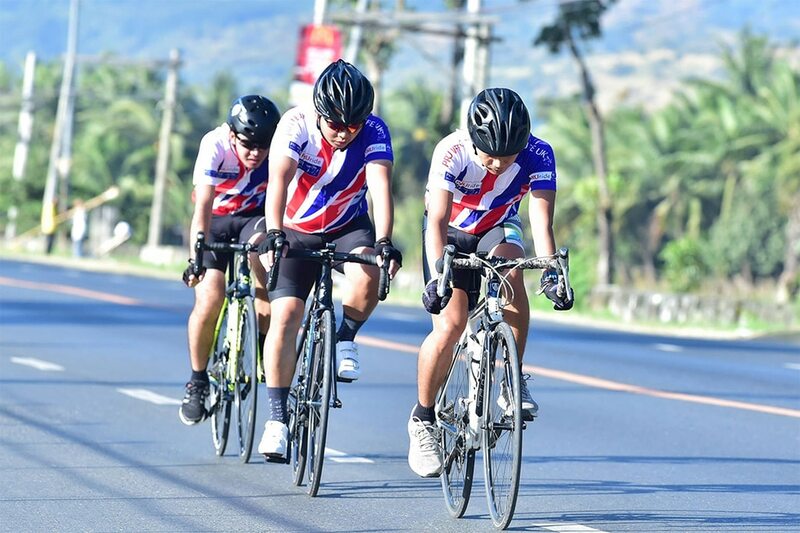 Last year, PRURide witnessed its youngest rider, 9-year-old Peter Rance Jr. finish the 50-kilometer (km) Gran Fondo with his family around the scenic Bataan route. And representing the Lolos of Manila is 70-year-old Cesar Abasolo, who completed the 100-km event. 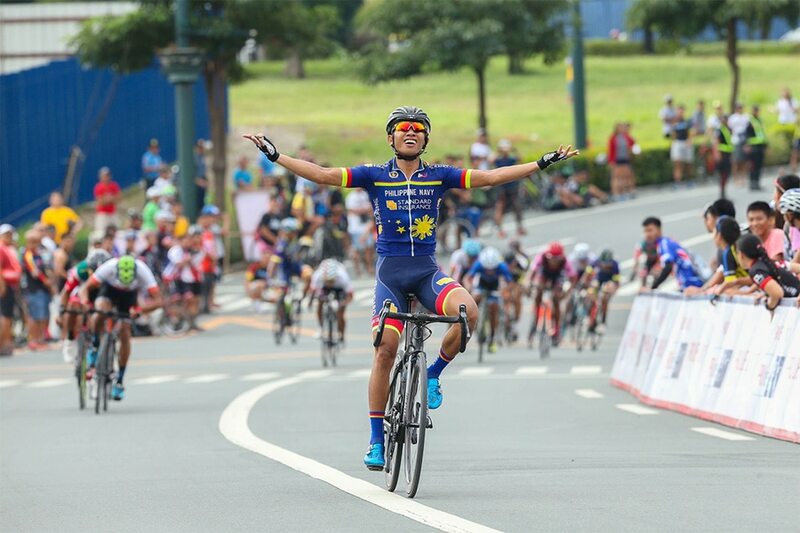 But on the more competitive side, the elite races were won back-to-back by former national cycling team member Jan Paul Morales and 2015 Women’s Elite Individual Time Trial National Champion Jermyn Prado, awarding their grand slam with a total of P100,000. PRURide PH 2019 is set to accomplish not only the same feats—but bigger. The festivities will happen in two legs: one in Alabang on April 7, and another in Subic on May 24 to 26. Whether you’re an athlete, an enthusiast, or a spectator, there’s something to look forward to at the first leg of the event happening in Filinvest City, Alabang. If you’re looking to stretch and flex those legs, check out the MTB Open or the Road Bike Open. If you’re looking for something a little bit more fun and quirky, folding bike owners can join the Small Wheels Challenge, and kids can join the non-pedal Strider Cup. Registration is open until April 3 and can be accessed at PRURide.ph. 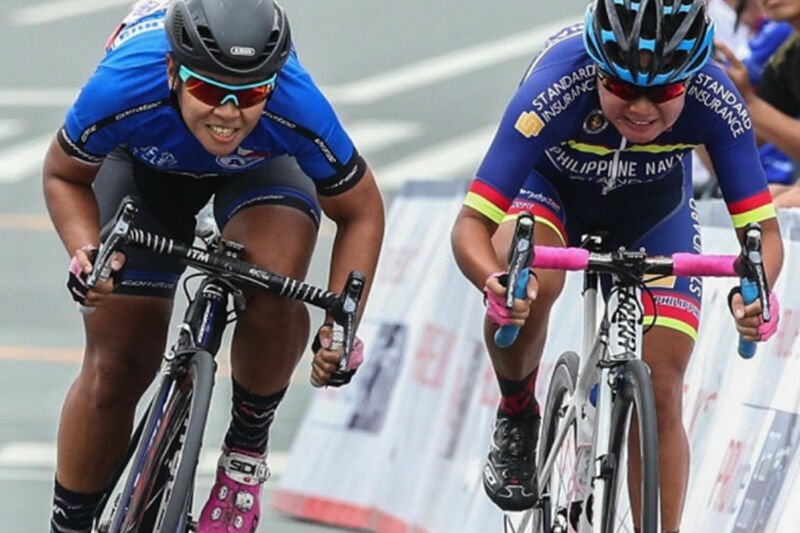 Expect big and challenging rides at the various PRURide events happening in Subic in May, since Gran Fondo literally translates to the Italian word, "Big Ride." Just like the first leg, the second leg of the cycling festivities offers various events for different riders. For beginner cyclists, join the non-competitive Grand Fondo in 30, 60, or 100 kilometers, which will push your endurance limits to the extreme. PRURide ambassador Gretchen Ho, who completed her first Grand Fondo 50 last year, shared that Gran Fondo events may not be as competitive as other events, but it gives riders the chance to appreciate many other facets of biking: the joy, the scenes, and the camaraderie. And for the pros and those who’d like to witness the pros grind on the road: the PRURide UCI 2.2 Stage Race—the highlight of the event. 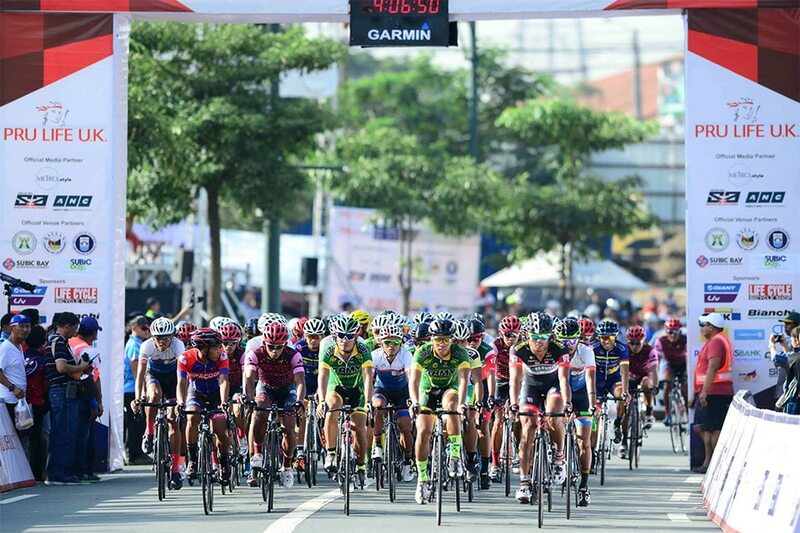 More than 20 teams from across the globe will be sweating it out in a three-day race that will wind around Subic and Bataan. The call of #PRURidePH2019 is #WeDO and #WeDoHealth, encouraging Filipinos to cycle for a better tomorrow. It’s about promoting cycling as a solution to decongesting the roads and encouraging a healthier lifestyle. 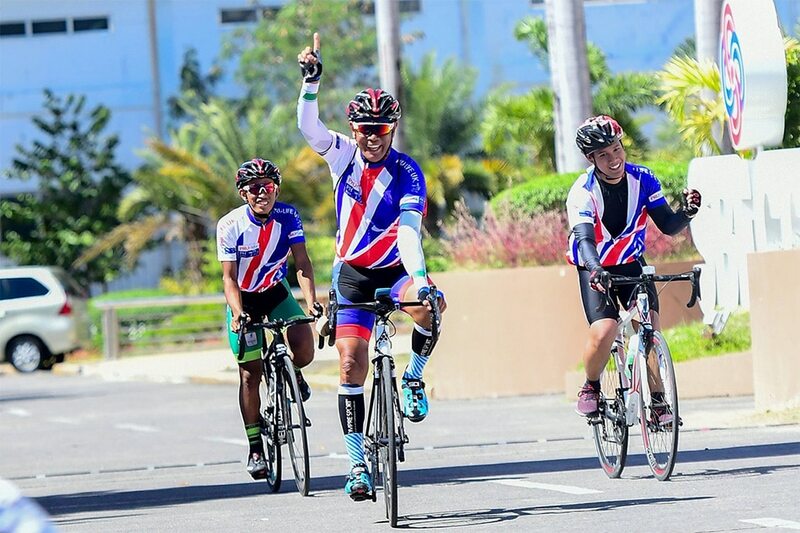 Pru Life UK Senior Vice President and Chief Customer Marketing Officer Allan Tumbaga sad that more than a gathering of the country’s strongest cyclists, PRURide PH is a testimony of Pru Life UK’s commitment to promote responsible and safe cycling in the country. "We also hope to increase awareness on cycling as an alternative mode of transportation so we can all work towards having a safe and environment-friendly community for generations to come," Tumbaga said. Not a cyclist? No worries. PRURide PH 2019 also has free fun activities for the whole family and barkada during the two legs. This includes Zumba sessions, an inflatable playground, massage and health check stations, face paint booths, and special performances from Rivermaya in Alabang and Callalily in Subic, with Gracenote as front act for both. All registered cyclists will receive a PRURide PH 2019 jersey and a Rudy Project bag. Ride your way to the finisher medal and a chance to get a bite of the P2 million total cash prize. For more information, check out the official PRURide website at PRURide.ph.